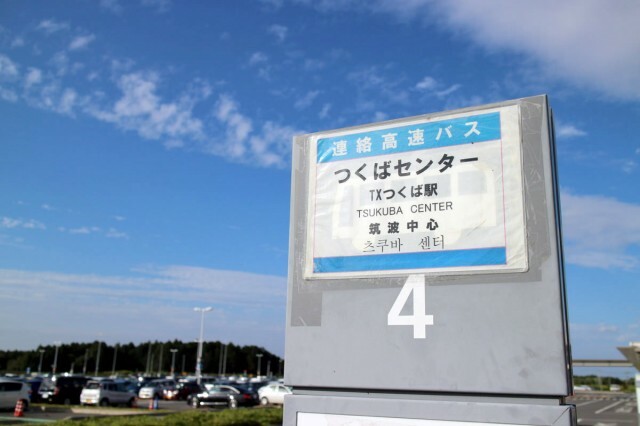 Please turn to the left after exiting the terminal building to get to the bus stand. Two routes are available, one via express highway and the other via public highway. 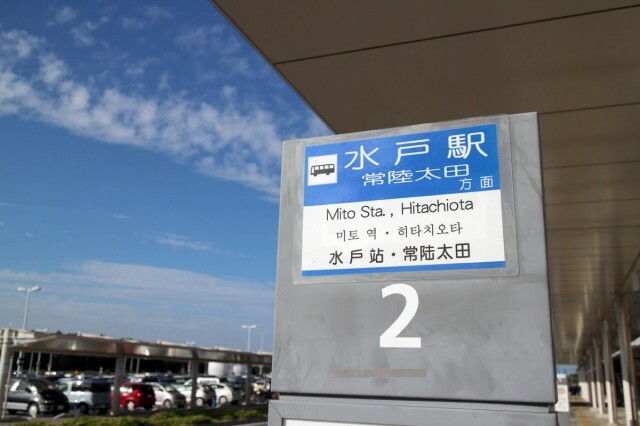 The bus stops at Hitachinaka, Tokai, Hitachi, and Hitachiota. 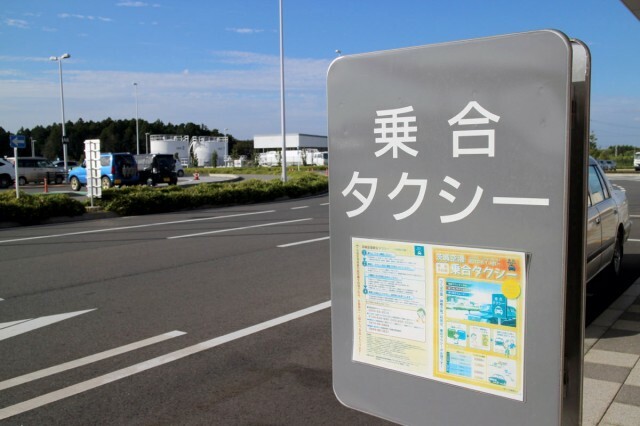 500 yen one way for air travelers. Advance reservations are required. 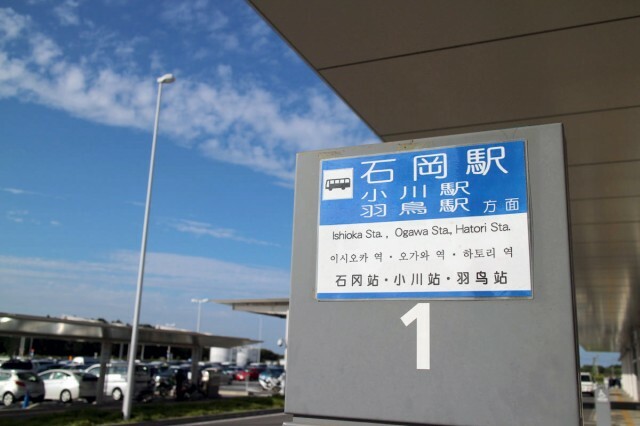 Passengers for the Tsukuba Express (TX) must board buses on Platform 4. 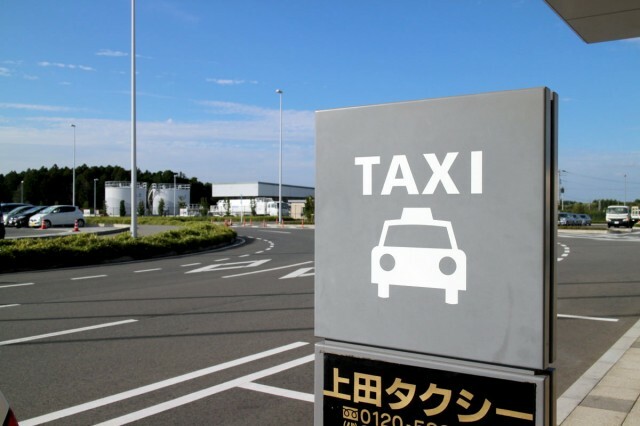 Please turn to the right after exiting the terminal building to get to the taxi stand. 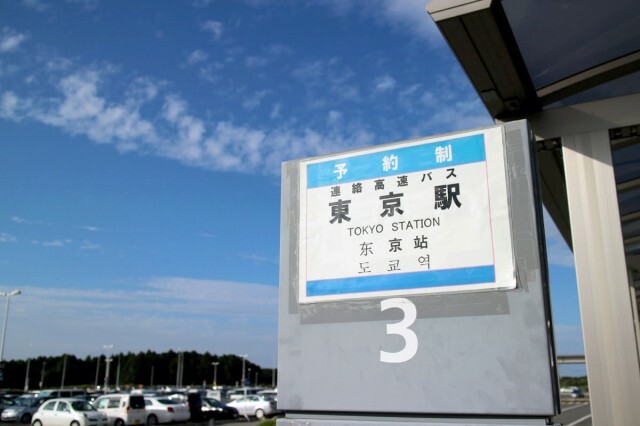 Please check the operating area and the fare.